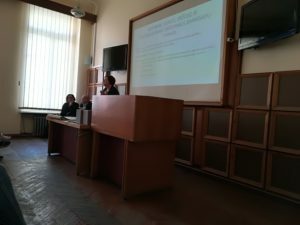 Critical Thinking Bootcamp in Lithuania – What does critical thinking have to do with real life? What does critical thinking have to do with real life? 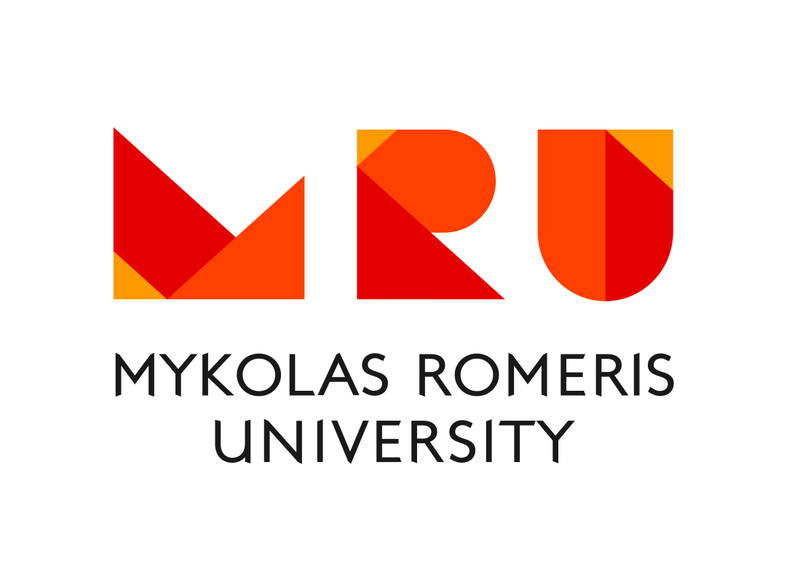 It was the question that Lithuanian team discussed with students of social security studies at Mykolas Romeris University (further- MRU) in Kaunas. 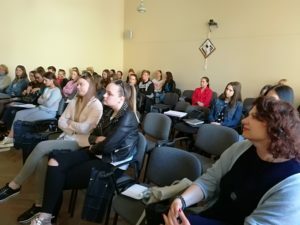 It emerged during the bootcamp “Critical thinking, labour market and media”, organized by Modern Didactics Centre in cooperation with MRU on the 24th of May, 2018. MDC trainers and project participants introduced research findings, that encouraged to look for evidence of critical thinking (further- CT) manifestation in daily life. Students analysed their own CT perceptions and shared their learning experience. They argued about the importance of CT in their respective fields as well as in their personal life. 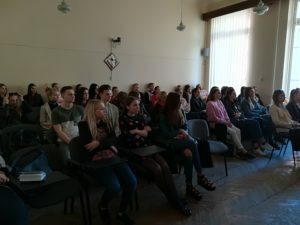 Many good examples were presented and discussed in connection with realities of a modern life – confronting and misleading information in mass media; changing professional requirements; resistance to outside pressure and need for confidence; necessity to recognize manipulations and false messages in different contexts of our life. The question, what does CT have to do with real life, did not convey any doubt about CT reliability or visibility, but focused on its applicability, scope and recognition at overall levels of society. Students wondered, why CT is so much valued “on paper” and so little in practice; why employers express demand for critically minded persons publically, but then there is a gap in practice, and so on. Overall conclusion of the discussion – CT is a necessary ingredient of today’s life. Without CT we have less profound knowledge, are less mature and ready to live and contribute to common welfare.